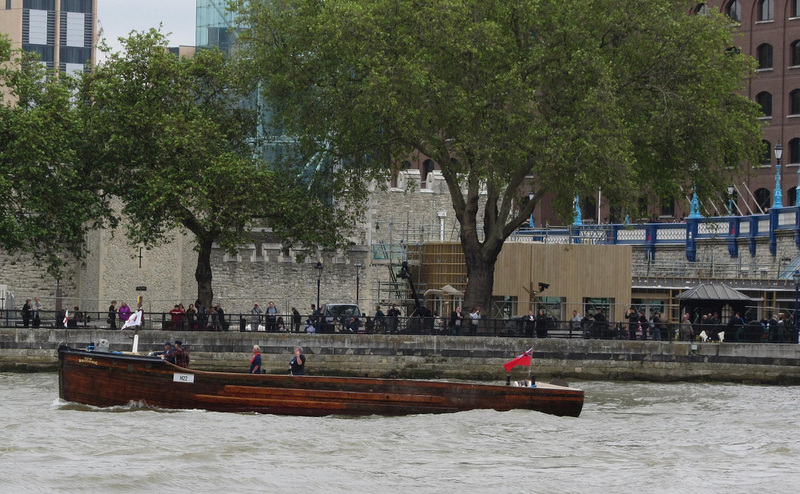 New Britannic Arrives in Conyer after taking Part in the Jubilee Pageant. destroyers offshore. Over three days and two nights, they are estimated to have saved 3,000 of the 330,000 soldiers trapped in Dunkirk. New Britannic saw out the rest of the war with the Navy but when hostilities ended she returned to her pleasure-cruise past.